'818,16 MILES AWAY' door Stien Cammaert en Lara Verlinde, live vanuit Madrid! Te bewonderen op Mayday Mayday te Campo Victoria in Gent op 24 en 25 april. Komt dat zien, komt dat zien! 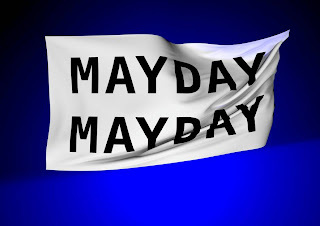 I’ll be taking part in Mayday Mayday Festival in Ghent, together with the lovely Stien Cammaert. We’ll be sending YOU live visual and non-visual material all the way from sunny Madrid. Sounds vague? Come, have a look and the mystery will be solved.